Some writers enjoy occasionally entering a story in the bi-monthly Writing Challenge contest. Others make a concerted effort to enter each and every round, and most are rewarded for their efforts — not only with recognition as a winner or a runner-up, but also in honing their skills and receiving feedback from Challenge judges. But it’s that select group of folks who not only enter Challenges regularly but also win regularly that I’d like to praise today. 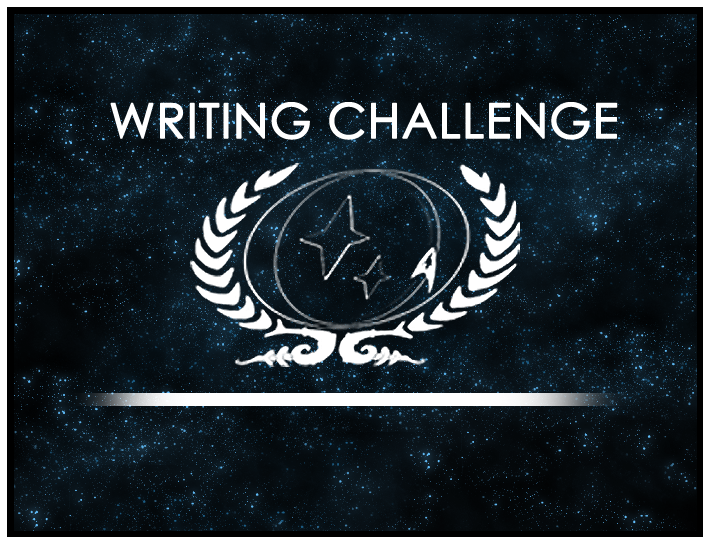 The Writing Challenges have seen many multi-time winners (you can see a full list at the bottom of the “Challenge Winners” page), but simply winning multiple Challenges doesn’t make you a Writing Challenge Champion. Champions enter and win multiple Challenges in one year, demonstrating that they not only have the stamina and perseverance to think through individual topics and craft memorable stories, but that they also can do so again and again! There have been five Champions in the history of the Writing Challenges: Saveron in 2011; Kali Nicholotti (now Cascadia Rainier), Velana, and Alleran Tan in 2012; and Saveron again along with Sinda Essen (previously Jhen Thelev) in 2013. These talented writers submitted winning entries in multiple Challenges in the years listed, making them Champions — and recognizing their excellent abilities! Will you be our next Writing Challenge Champion? There’s only one way to start, and that’s by entering the Writing Challenge! Our current Challenge, “Fashion,” will be open until Monday, August 25th, so make sure you get in an entry before then!